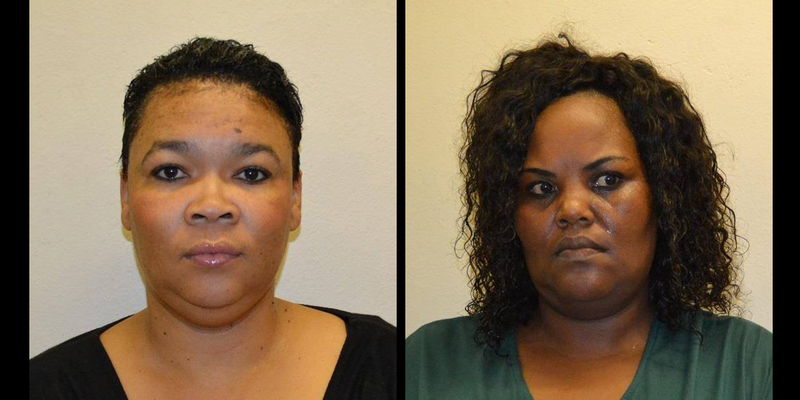 Beatrice Boois, a medical aid administrative officer employed by the Ministry of Finance, was arrested in Windhoek and Patience Mcvellem, a former employee of a private hospital in the north was, arrested in Oshakati on charges of defrauding members of the Public Service Employee Medical Aid Scheme with thousands of dollars. Investigators of the Anti-Corruption Commission arrested Mcvellem in Oshakati on 2 April and a day later Boois was arrested in Windhoek on charges of corruption and fraud. Pictured: Beatrice Boois and Patience Mcvellem. – Photos: Courtesy of the ACC. 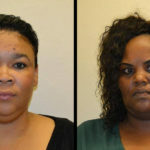 Boois and Mcvellem allegedly ran a criminal enterprise in which they targeted PSEMAS members who approached the private hospital seeking admission. The PSEMAS members who had the standard medical aid option and who were not allowed access to such privileges was then informed by Mcvellem that they could upgrade to a higher option against payment of a special fee. Mcvellem would hand the PSEMAS member a prescribed form to upgrade to the Higher Option and in order to fast track the application in Windhoek, the applicants were asked to make a payment in the form of a deposit into a private bank account to facilitate purported fee payments at the PSEMAS head office in Windhoek. An undisclosed number of payments ranging from N$360 and N$1080 were made to the bank account that was later found to be held in the name of a minor child of Boois. The money deposited was withdrawn and shared between the two accused persons. According to a statement issued by the ACC the PSEMAS procedure for changing from the Standard Option to Higher Option involved an application form being completed and submitted to the Ministry of Finance before 1 August each year. If approved, the option change will only be implemented on the 1st of April in the following year. Upon final approval the PSEMAS member will then be issued with n new membership card that will reflect the upgrade. This new card will have to be produced when such a member seeks to be admitted at a private hospital. Boois and Mcvellem made their first appearance in the Windhoek Magistrate’s Court. Before the accused persons were set free on bail they were warned to make their next appearance on 29 May this year. The case was postponed to allow the ACC detectives to finalise their investigations into the matter.